Whether it’s modern classics like Milk, high-quality independent films like Miles, or top-notch documentaries like Paris is Burning, this list of the best gay movies on Netflix has everything from serious, heartfelt emotion to roll-around-on-the-floor laughter. 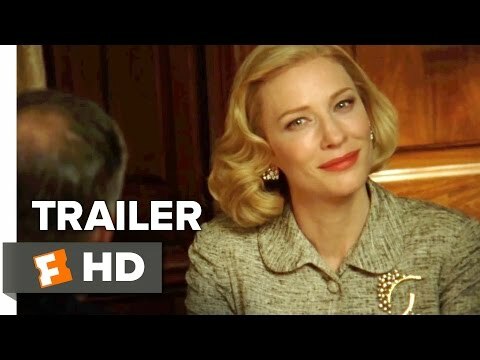 The best homosexual movies on Netflix include unmissable films such as Carol, based on the groundbreaking novel by Patricia Highsmith that boldly tackled lesbian love at a time when the subject was still controversial. Also included are the Netflix original People You May Know and the teen comedy G.B.F. Netflix has a wide variety of queer movies, many of which have become timeless classics. Vote up the best gay genre films on this list below!